Czech Republic Travel Guide & Tips | Travel. Made Simple. 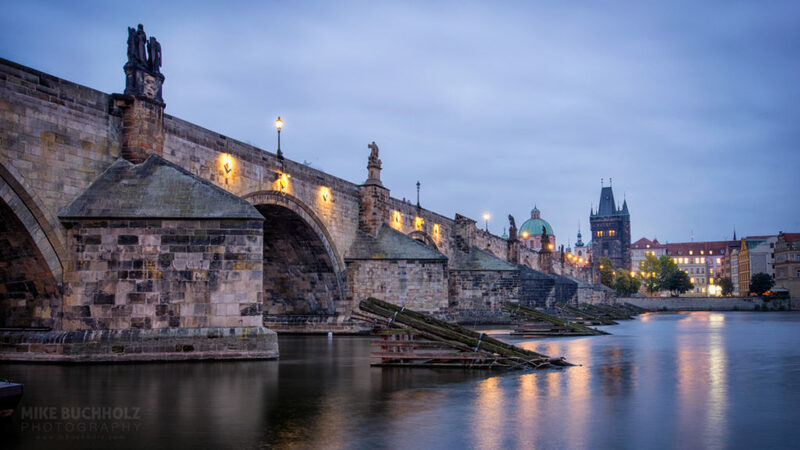 Not only is Czech Republic easy to travel to, but while there you can sample world-class beers, delicious food, trek through the lush countryside or shop in the city among beautiful historical architecture. An easy jumping-off point for someone’s first trip to Europe! Currency: 1 USD = 25 CZK. Credit cards widely accepted in cities, and ATMs are common in the cities. Never exchange money on the street as it is usually a scam, and avoid exchange kiosks in tourist locations as they often bait-and-switch. Transportation: Traveling in Europe by trains or budget airlines (EasyJet, Ryanair, Norwegian) is cheap and efficient, and there are plenty of options for bus as well (Eurolines, RegioJet). Within a city, there are usually easy public transport options, and if looking for a taxi, use Uber if possible (it’s common for taxi companies to up-charge tourists and using Uber takes the guess-work out of proper payment). What to do: Explore the unique medieval architecture of Czech Republic’s capital city: Prague (Praha), drink local beer, hike through the towering rock formations of Bohemia Paradise or mountains of Bohemian Forest, kick your feet up and relax at the historic spa resort of Karlovy Vary, or see the UNESCO World Heritage Site and Renaissance town of Český Krumlov. Language: Czech is the main language spoken, but English and German are widely spoken as well. Russian was required under communist rule, so anyone born before 1975 is likely to speak at least some Russian. Exchanging Money: Never exchange money on the street as it is usually a scam, leaving with you fake notes or notes of a different (and less valuable) currency. Avoid exchange kiosks in tourist locations, as they often bait-and-switch, listing one rate on their sign but not explaining that is only for a high volume of exchange. Do not hand your money over until you have a printed quote of the exchange rate being offered to you. ATMs may offer the best exchange rates in a given area. Safety: Follow common sense safety principals and you’ll have no issues. Be careful in crowds, such as at tourist sites or train stations, as pickpocketing is common and often carried out as a team effort. Etiquette: Tipping is common, but not explicitly asked for. When you get your bill, add 10% for tip and tell the waiter the total amount. What to eat: Potato soup (bramboračka), goulash soup (gulášovka), roast pork and dumplings (vepřo-knedlo-zelo), fried cheese (smažený sýr), traditional dumplings (knedlíky). Pair with some of the many delicious beers (pivos) Czech Republic is known for (Pilsner Urquell, Kozel, Budějovický Budvar, Staropramen).